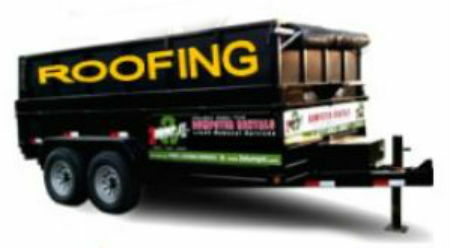 Our roll-off dumpster service provides: 10 cubic yard, 20 cubic yard, 30 cubic yard and 40 cubic yard roll off containers. ​Our rubber tired dumpster service provides: 10 cubic yard and 15 cubic yard dumpsters. CLICK HERE CALL US NOW! 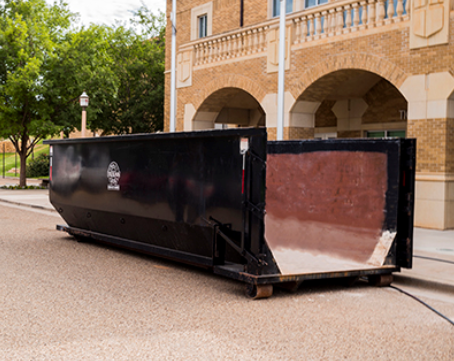 We understand that local homeowners have limited space to set a dumpster. With that in mind, we also know that professional contractors need to bring in the "big guns" That is why we have many roll-off dumpster sizing options. 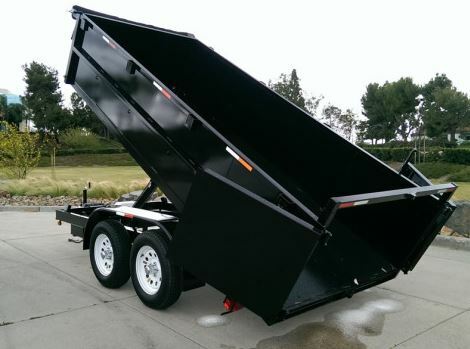 Our rubber tired dumpster options are sure to keep your driveways free of an damage. When it comes down to choosing which size is right for you, give us a call and we can discuss your project and which sizing option fits your situation. After all, there is no need to rent a ship when a speed boat will do the job. Let us be your answer for debris container on a budget, we offer leading prices for cheap dumpsters to rent! 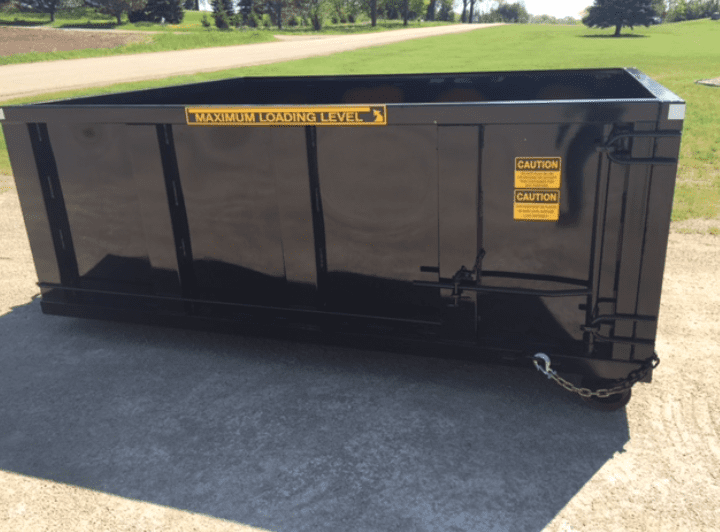 Why Choose O’Fallon Roll-Off Dumpster Rental? O’Fallon Roll-Off Dumpster Rental is locally owned and operated and the premiere dumpster rental service west of the Missouri River. 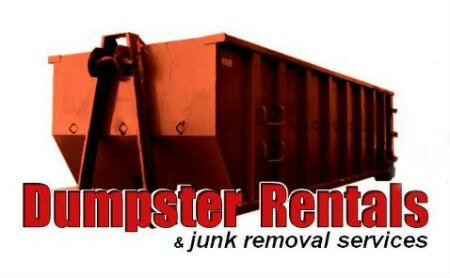 We take pride in our dumpster and trash removal services and offer our clients affordable dumpster rental rates. After all, without our customers junk we wouldn’t be where we are today. It really makes the old saying “one man’s trash is another man’s treasure” or in this case another man's business! 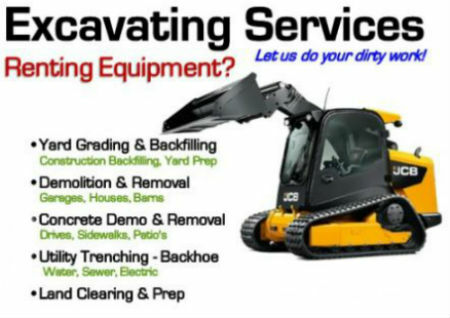 Feel free to give us a call at 636-238-3663. O’Fallon Roll-Off Dumpster Rental realizes how much goes into a renovation project big or small; no matter what there is always going to be some sort of waste produced. 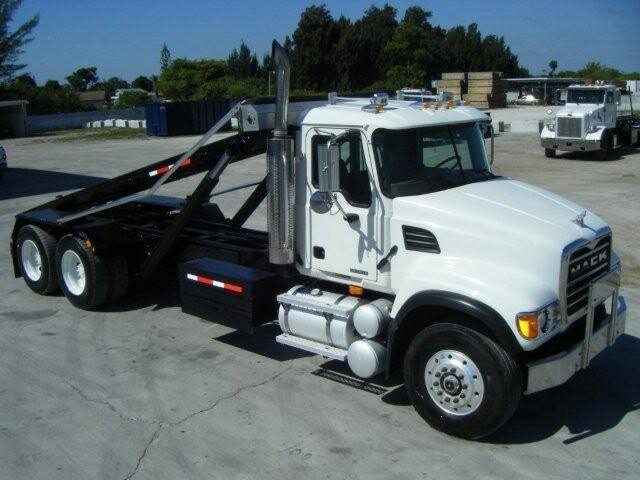 We also know searching for a professional dumpster rental company could be time better spent on your actual project. Our friendly, knowledgeable container providers are happy to assist you in any removal project, no matter what size it may be. We are respectful of your property and carefully plan out drop-off and pick-ups. - Moving to a new house and finally filtering through years of junk!